CMT is the #1 destination for country music fans with the latest in contemporary country music. 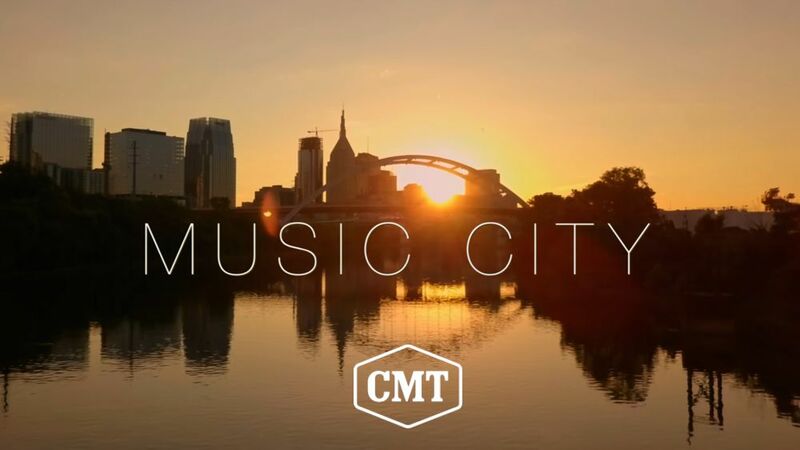 CMT's programming mix reflects its audience’s diverse passions, blending hit music franchises with family, adventure and comedy-oriented series that reach the heart of the country audience. For more information on how to advertise on CMT, contact your local Comcast Spotlight Representative.